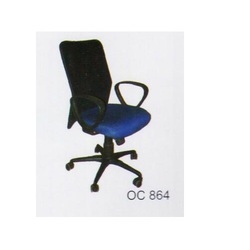 Our range of products include computer chair, mesh computer chairs sf1051, net chair oc864 and computer chairs oc135. 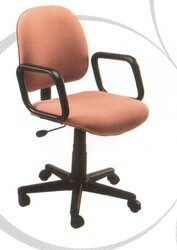 We offer Computer Chair, which are designed to offer complete comfort to the user. These are made from exquisite materials, which exhibits uniqueness and style. 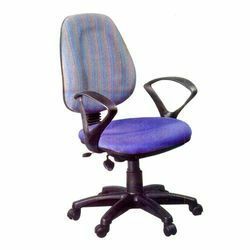 Exquisitely crafted Comfortable Computer Chair is designed as per the specific requirements of our clients. These are made using high quality raw material and is offered at industry leading price. Attractively designed Net Chair OC864 are available in different colors and are engineered for rendering maximum sitting comforts. 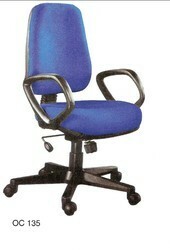 These chairs have concealed tilting and push back mechanism. Keeping in mind the requirements of the clients. 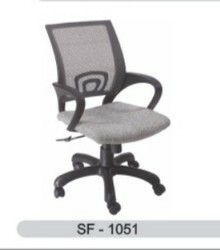 Looking for Computer Chair ?